Learn how police busted Scotland’s most sophisticated gang who used Mission-Impossible style accessories, weapons, and stunts. 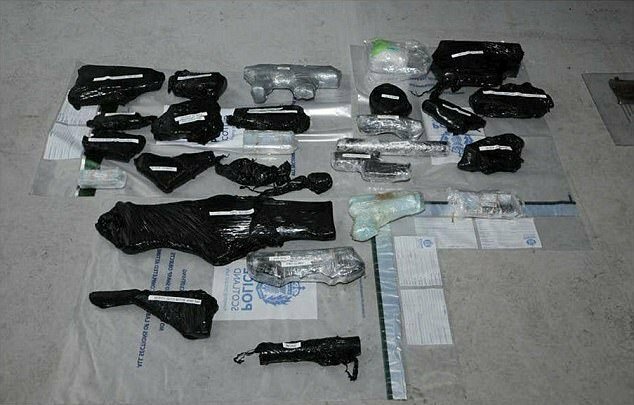 A highly organized gang with “Mission Impossible” style accessories, weaponry and techniques has been recently busted following a vast investigation on the group. 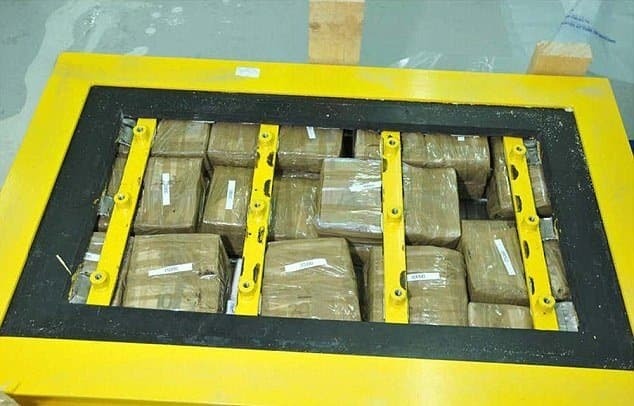 Prosecutors revealed their horrific list of crimes that include drug smuggling, abduction, torture, money laundering and illegal firearms trade, all of which the suspects already admitted to. The gang is thought to have been the “most sophisticated” group ever encountered by the Scotland police. Prosecutor Alex Prentice QC presented their charges to the High Court in Glasgow last week where nine members of the group appeared. 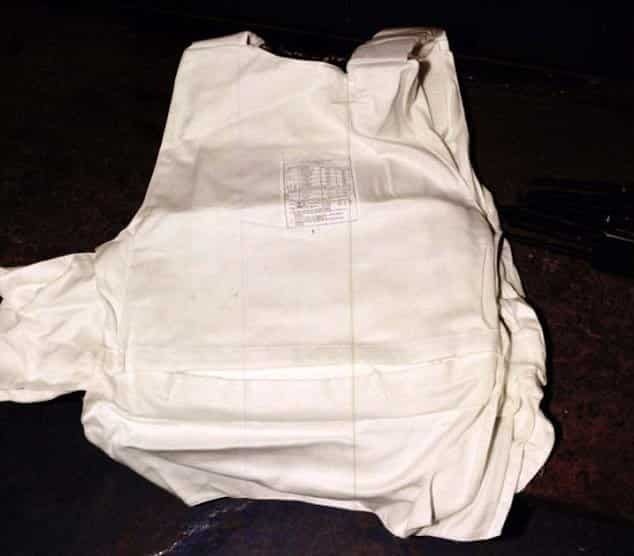 David Sell, 50, Barry O’Neill, 37, Anthony Woods, 44, Francis Mulligan, 41, Michael Bowman, 30, Mark Richardson, 30, Gerard Docherty, 42, Steven McArdle, 33 and Martyn Fitzsimmons, 37, all pleaded guilty to the charges. Their crimes were exposed by the prosecutor during the two hour narrative of the facts of their case. 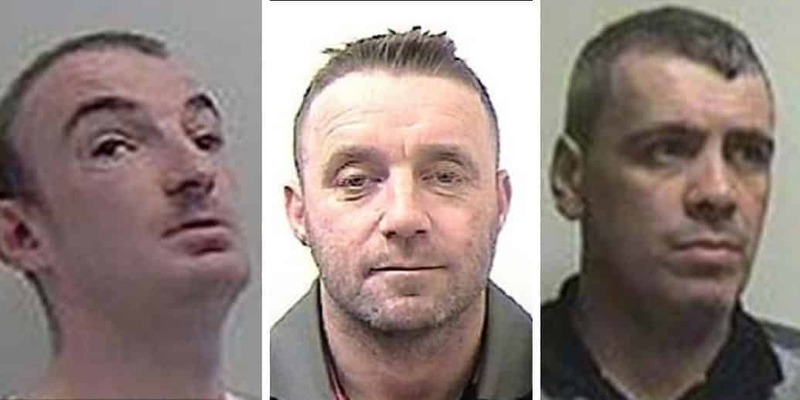 (L-R) Barry O’Neill, David Sell and James Martyn Fitzsimmons were among the arrested gang members charged with drug dealing, violence, torture and abduction. (L-R)Steven Mcardle, Francis Mulligan and Gerard Docherty were also arrested and held in custody until their sentencing next month. 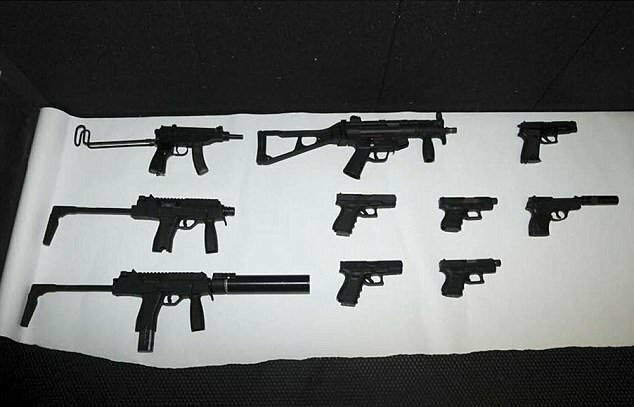 Along with their earlier charges, the court learned the gang was also involved in firearm trafficking, which they use to “violently enforce their own operation.” More of their heinous activities were laid down in court including a shooting at a family home of a gangland figure and hiding massive amount of arsenal and weapons in a car. The gang hoards deadly weapons that were seized by the police in a raid. One of the crimes heard during their court appearance involved serious violence against drug dealer Robert Allan. In the narration, it was found out that Allan and Barry O’Neill met in March 2013 in Glasgow’s west end following a deal on a £45,000 cocaine haul. 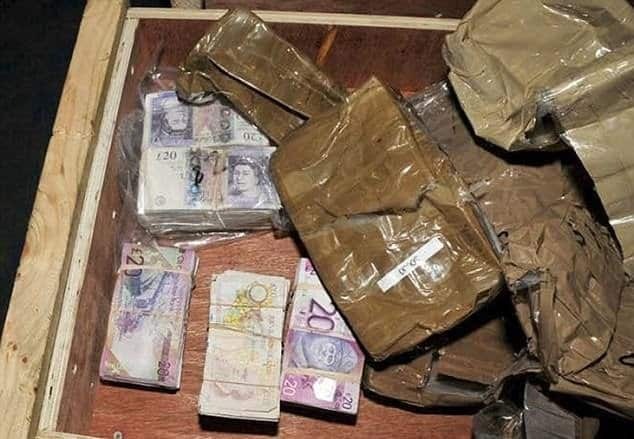 Allan reportedly complained about the quality of the drugs so both parties agreed on the return of the items, but in the condition that Allan had to pay £30,000 to the crime clan. A huge amount of cash were also seized from the gang. However, Allan was unable to collect the amount, prompting him to escape to Barnsley, South Yorkshire. He was traced by the clan in March 2015 where he became their subject of a terrifying attack. This expensive Audi is just one of the stolen vehicles used by the gang as part of Operation Escalade. It was found out that David Sell and two other armed men appeared before Allan. Sell went in and sat beside Allan on a couch where he was held at gunpoint. Furthermore, it was learned that Allan was chained through his chest, arms and ankle, which left him unable to move. The court also heard that the clan ran after him for breaking principles. The gang members are even equipped with bullet-proof vests. After the confrontation, Allan was placed in a van they used to drive to a deserted industrial building in Fauldhouse, Midlothian. 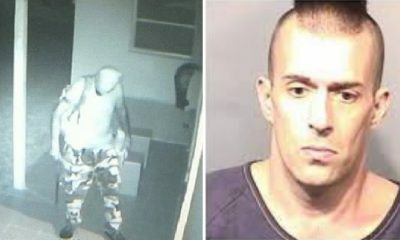 Sell claimed he only acted as a “guard” as soon as they reached the place where three other men carried out the brutal torture. This automatic Scorpion machine pistol is just one of the firearms recovered from the gang. This is other type of firearm used by the gang. 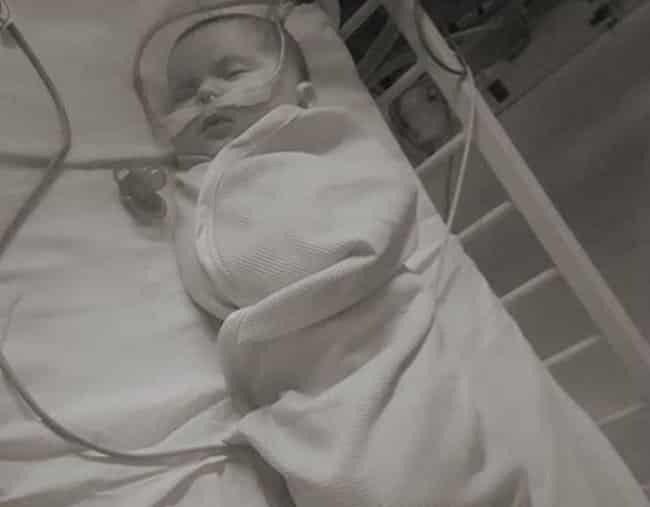 Allan was reportedly whipped with a thick chain, smacked with a metal bar and battered with a 14-pound sledgehammer that left him with a broken. A fifth man is said to come into the scene where Allan was stripped and sprayed bleach to his wounds. While standing naked, wet and humiliated, violence still continued until he also acquired fractures on his cheekbone. The victim was later transported by the mob to a rural area near East Kilbride, South Lanarkshire. Large amounts of cash were found during the investigation. The gang members were caught as a result of four major investigations into serious and organised crime. 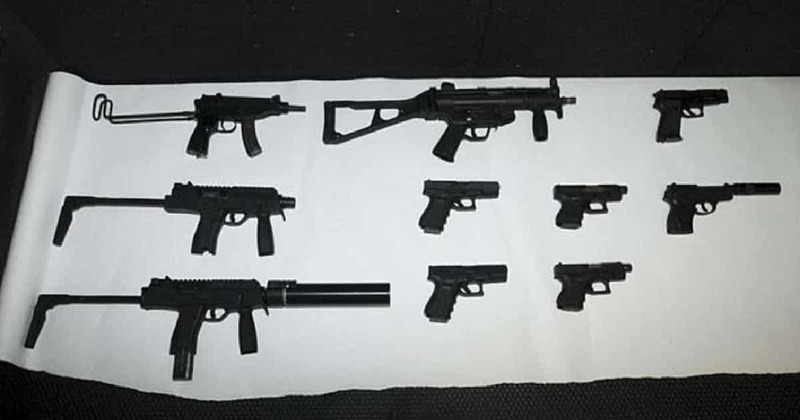 A large consignment of firearms were found during one police operation. Mr. Sell was reportedly not present at this point but two other men pulled Allan from the car. After they pinned down the victim, Mr. Prentice said Allan was shot three times – “twice in one knee and then the other.” Later, he was dragged to the top of the hill where he was pushed to roll down. The group then left the site. People who saw Allan then rushed him to the hospital where his injuries and gunshot wounds were treated. Fortunately, Allan survived but might permanently need a crutch to help him walk. 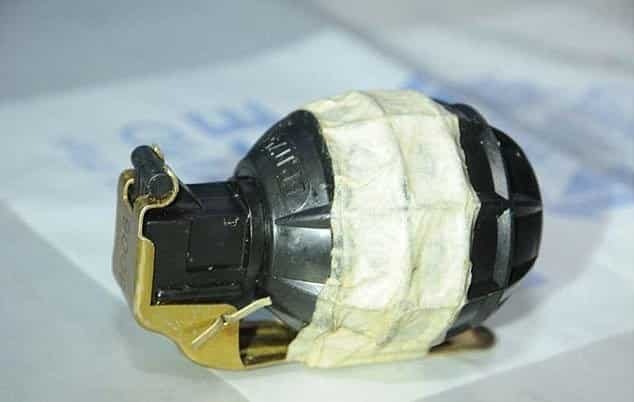 Police also found grenades during their investigation. Mr. Sell admitted to his participation in the abduction and assault of Allan that led to his “permanent disfigurement and impairment as well as to the danger of his life.” Meanwhile, O’Neill pleaded guilty to his involvement in the supply of cocaine. “This was the capacity in which Michael Bowman worked for the group and in doing so facilitated their criminal activities. 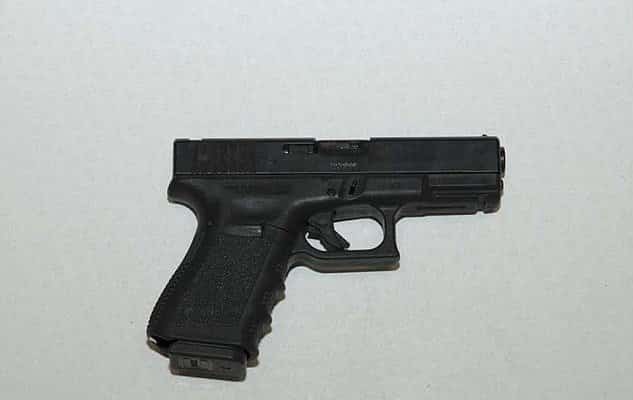 Arrested members carry Glock pistol. Deadly firearms were also kept hidden in the cars used by the gang members. The trio likewise pleaded guilty to playing key roles in “serious organised crimes,” where the court learned that Mulligan was the “electronics expert” of the gang. He was in charge of setting up “distinctive encrypted” mobile phones which the gang used for communication. To see the full extent of their crimes, police raided premises in Scotland linked to the gang including Heatheryknowe Farm near Glasgow and Hill Street in Wishaw, Lanarkshire. 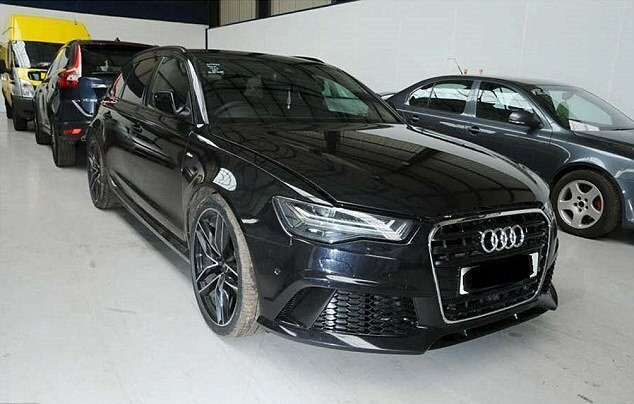 During the raid, the mob was discovered to use stolen high-performance vehicles which includes two £85,000 Audi RS6 motors and a £30,000 Volkswagen Golf. Police believe these were used as “getaway vehicles” which they normally burn to discard evidences. 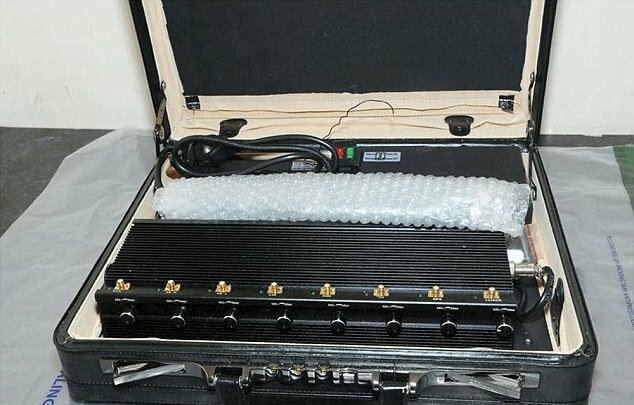 The gang also own counter surveillance equipment which they use to evade capture. Another crime involving another person was investigated by the police in September 2016. This revolved around the shooting at the family of home Robert Kelbie in Ratho, Edinburgh. It was said during the hearing that gang member Gerard Docherty fired bullets into the conservatory of the house. Kelbie was reportedly in the cottage at the time of shooting as well as his ex-partner, two children, his mother and sister. Kelbie then prompted his mother to press a panic alarm. Although Docherty denies the allegation, his DNA found on the scene proves that he was involved in the shooting. 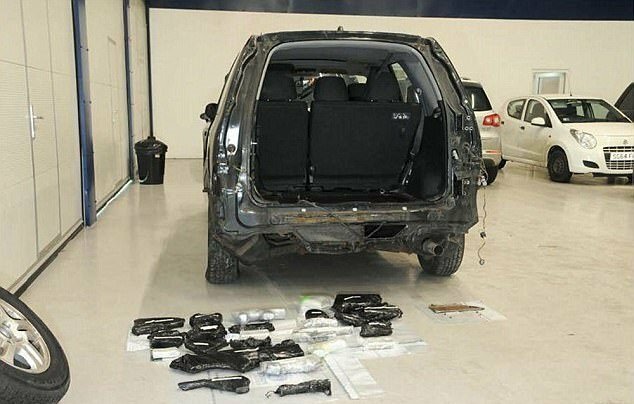 Huge cash were discovered hidden away in these springs in the back of a Volkswagon van. Just this early 2017, detectives found a massive haul of deadly firearms at the gang’s lock-up in Glasgow’s Anniesland. 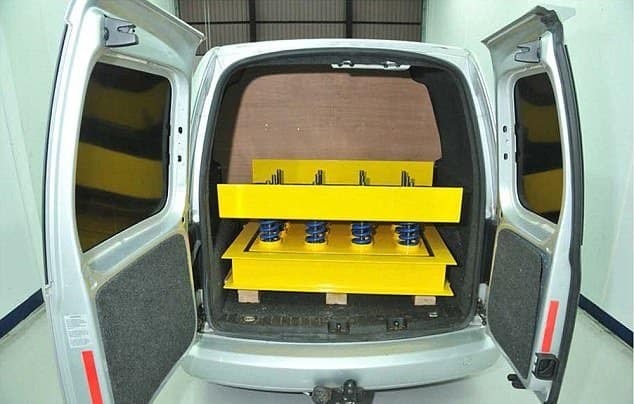 The weapons were hidden in an engineered compartment of the rear bumper of a Honda CRV car owned by the mob. 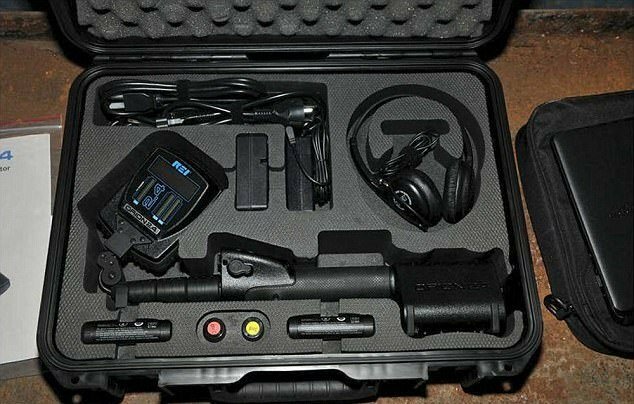 Firearms and ammunition confiscated by the police included Glocks, a Beretta, submachine guns, a grenade, and bullets. In August 2016, gang member Steven McArdle was caught with Glock handgun at a property in Wishaw, North Lanarkshire. In January 2017, Mark Richardson was caught with a similar weapon found hidden in his car in Glasgow’s Baillieston. 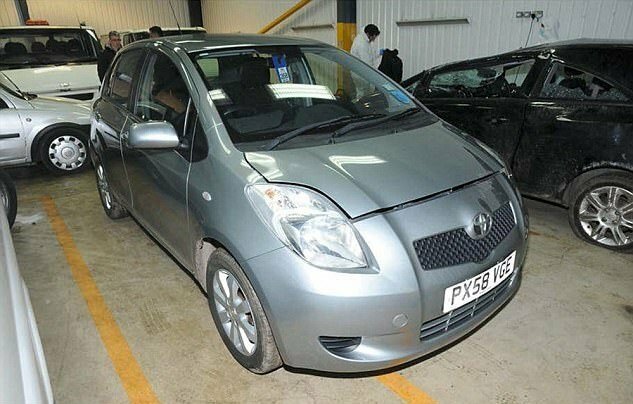 Former army war veteran turned gun-runner for the gang, Martyn Fitzsimmons, also had the same Glock handgun as well as ammunition and was hiding £36,000 worth of dirty money. The gang also use this Orion non-linear junction detector to detect hidden electronic eavesdropping devices. All nine members of the drug gang are currently held in custody until Judge Lord Beckett gives the final sentencing next month. Catching a cold during the winter season is pretty normal but watch out for symptoms because it might be a deadlier disease than you thought. Winter is also the season of catching different respiratory diseases. Flu, coughs and colds are the most common illnesses that we could acquire but watch out for the symptoms as your runny nose may not be a simple cold at all. Babies are the most vulnerable during the cold seasons since their immune system is still weak. This makes them susceptible to various diseases, so if it’s not really necessary to take them out of the house on winter, then don’t. Parents should be keen at looking for symptoms that their babies manifest as it might not be a common cold after all. Who do you think is wrong in this? While we all agree that untidiness is definitely a bad trait for any person to have, is it really a good idea to shame someone about it? 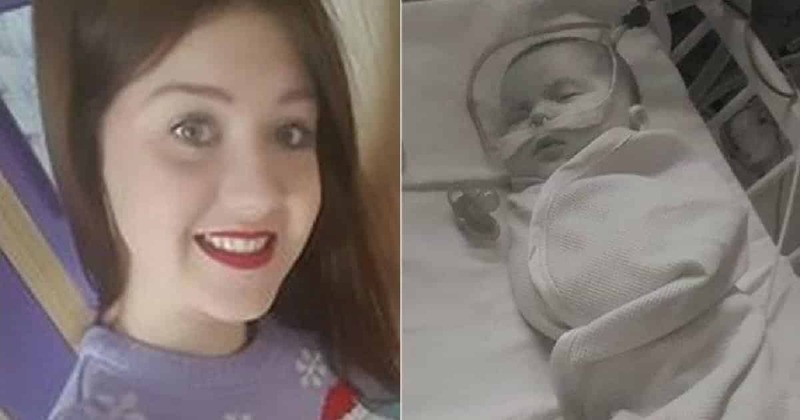 This is a topic that has actually divided many over a recent viral post on social media. 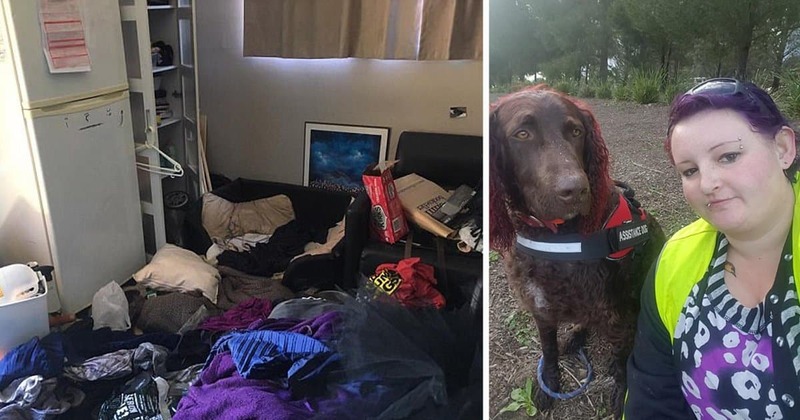 Apparently, one mother had enough of her daughter’s messy bedroom and so she decided to do something about it – and she thought shaming her daughter online would be an appropriate solution. Now her daughter is furious about her mother’s action and have been calling her out for it. 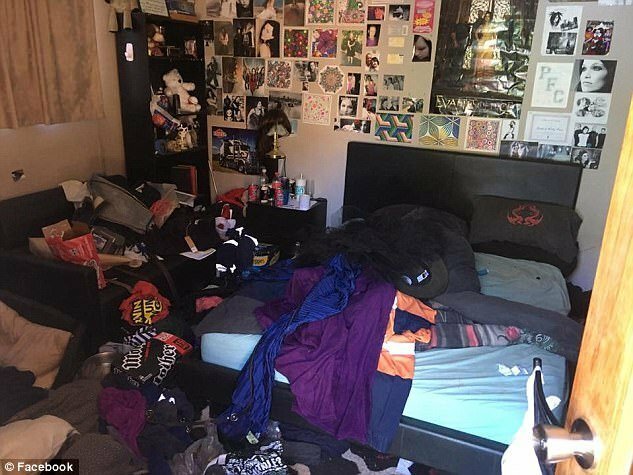 24-year-old Amy has been shamed by her own mother on social media for her disorganized room. 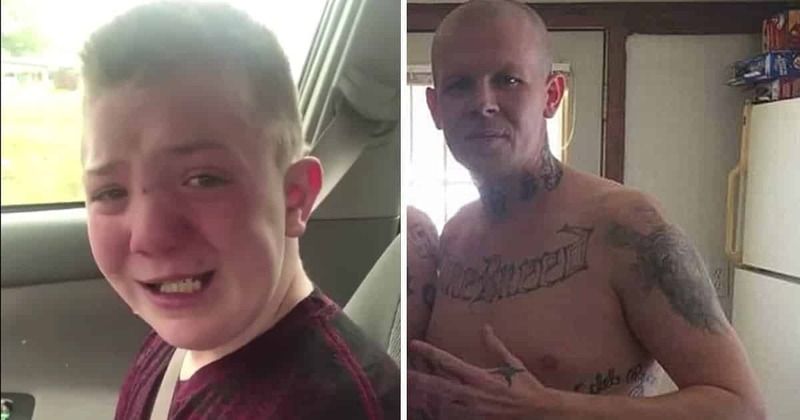 Keaton Jones' story has been a roller coaster ride. It started with a viral video of the boy that got everybody on the Internet--famous celebrities like Justin Bieber, Demi Lovato, Hailee Steinfeld, Mark Ruffalo, Katy Perry, and Chris Evans included--showing support for Keaton and condemning bullying.